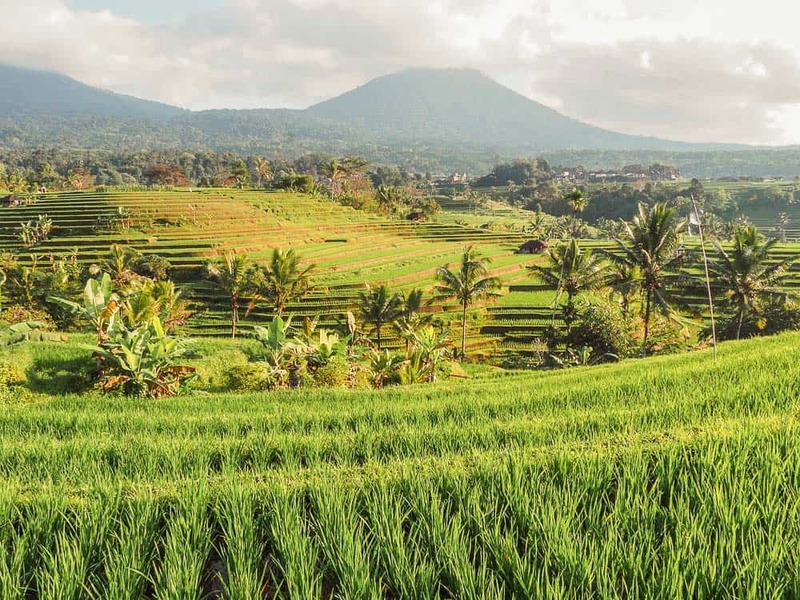 Jatiluwih Rice Terraces are the biggest and most picturesque rice paddies in Bali and potentially all of Indonesia. 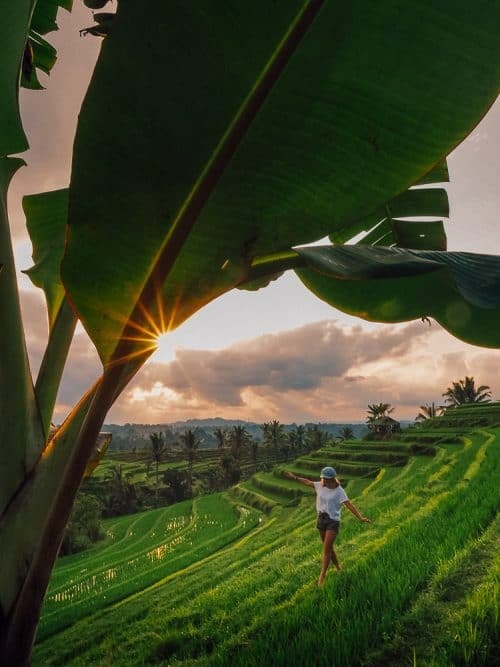 Jatiluwih Bali is far less crowded and unspoiled compared to the more popular Tegallalang Rice Terraces and I highly recommend you add it to your list of things to see in Bali! 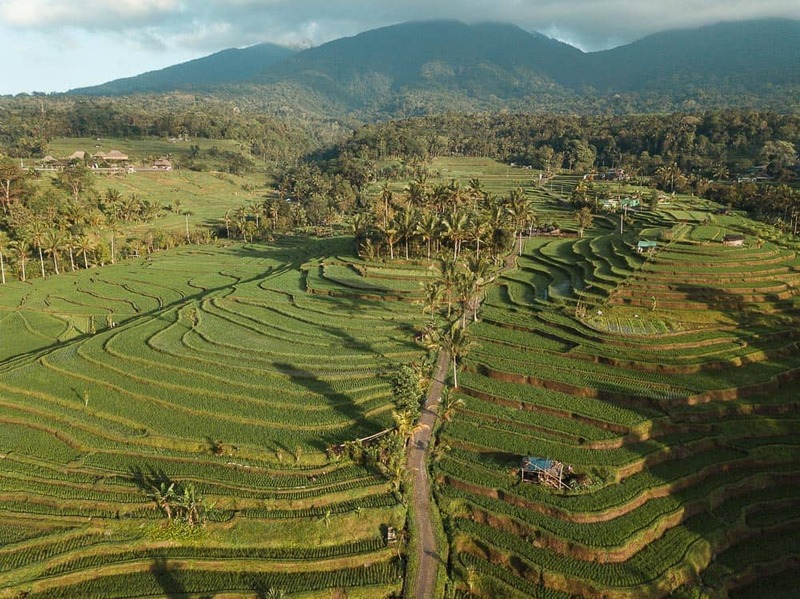 Jatiluwih Rice Terraces are located at the foot of Mount Batukaru in the Tabanan Regency. To get to Jatiluwih Bali from Canggu, it is approximately a 2-hour ride on a scooter and from Ubud to Jatiluwih it takes around 1.5-hours. The best way to get around the island of Bali is on a scooter. 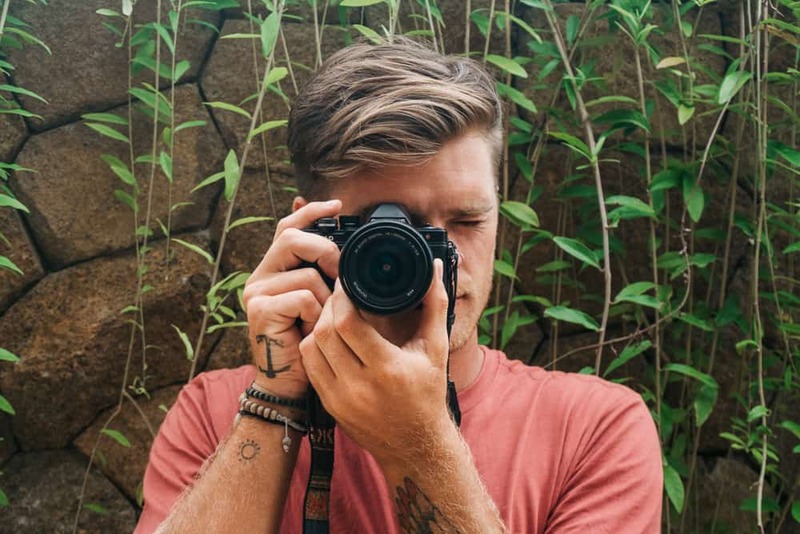 You can rent scooters in the main tourist hubs throughout Bali including Canggu, Seminyak, Kuta, Denpasar, Ubud, and Uluwatu. Scooter rental is 50,000 rupiah ($5) per day or you can rent them on a monthly basis from anywhere between 600,000 rupiah – 700,000 rupiah. ($60 – $70). 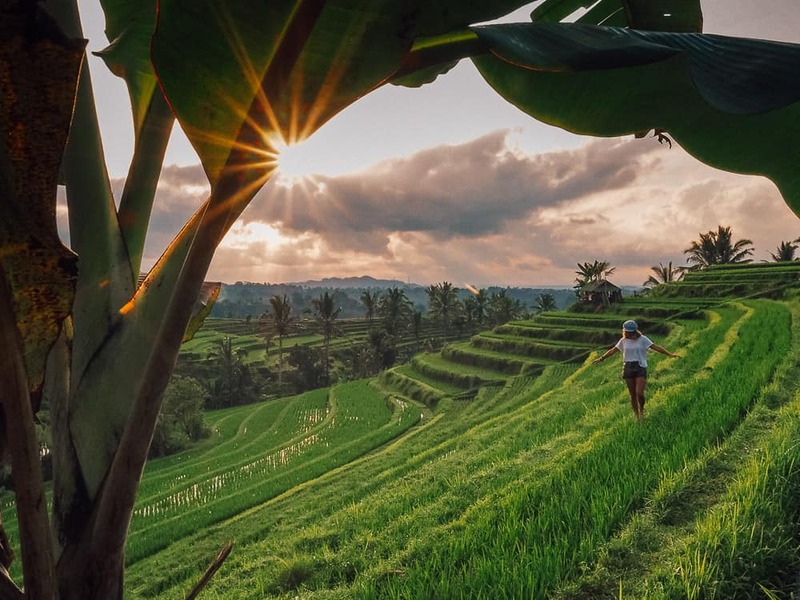 I arrived at Jatiluwih Rice Terraces at around 5:30 am to make sure I was there in time to get my camera gear ready, scope out a good spot in the Bali rice fields and then shoot the sunrise. The landscapes around the Jatiluwih Unesco Cultural Site are both dramatic and exotic. 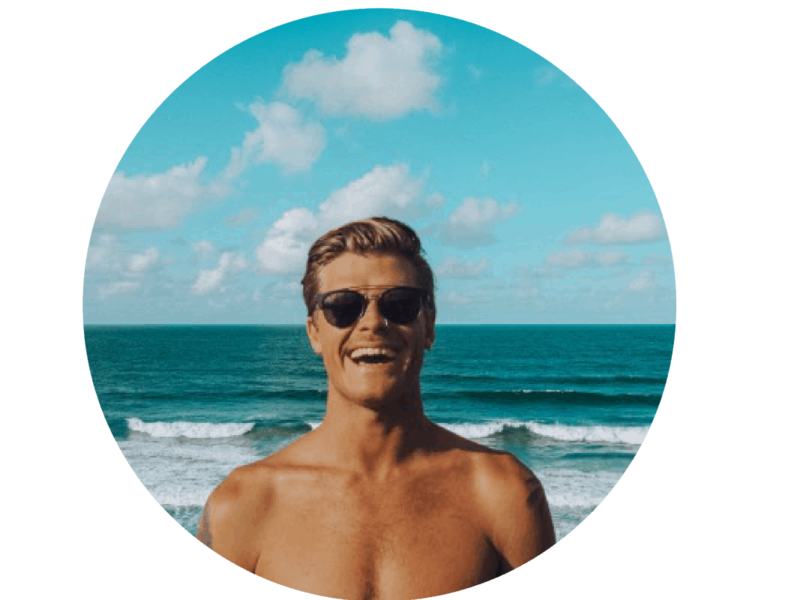 The temperatures up in Jatiluwih Bali are much cooler and it is the perfect place to get away from Bali’s hot and crowded south. Jatiluwih covers over 600 hectares of incredibly well-maintained rice terraces that date back as early as the 9th century. You will get to experience the local farmers at work in the fields which makes for great photo opportunities when wandering around the Jatiluwih Unesco Cultural Site. I spent 2-3 hours wandering around Jatiluwih Rice Terraces and I did not see another tourist the entire time. Jatiluwih is a natural beauty which is truly a very majestic and iconic location. 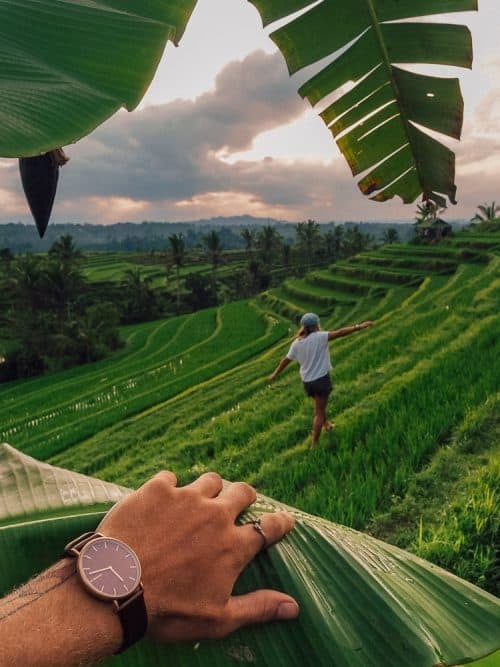 The Jatiluwih Rice Terraces is definitely up there with one of my favourite spots to explore in Bali. 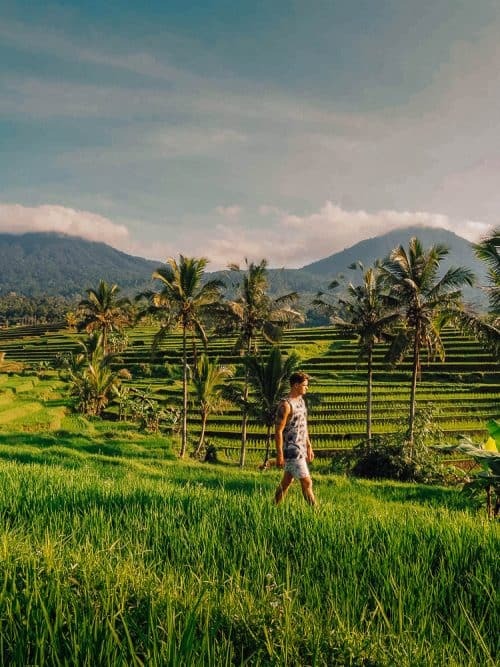 There is no entrance fee to visit the Jatiluwih Rice Terraces and I had no issues wandering around these Bali rice fields. The local villagers are overly friendly and very quick to give you a big smile which will be sure to make your day. There are a number of small restaurants and cafes that line the side of the road at the entrance to Jatiluwih Rice Terraces. You can stop in here for breakfast or lunch once you have finished exploring the beautiful Jatiluwih Unesco site. 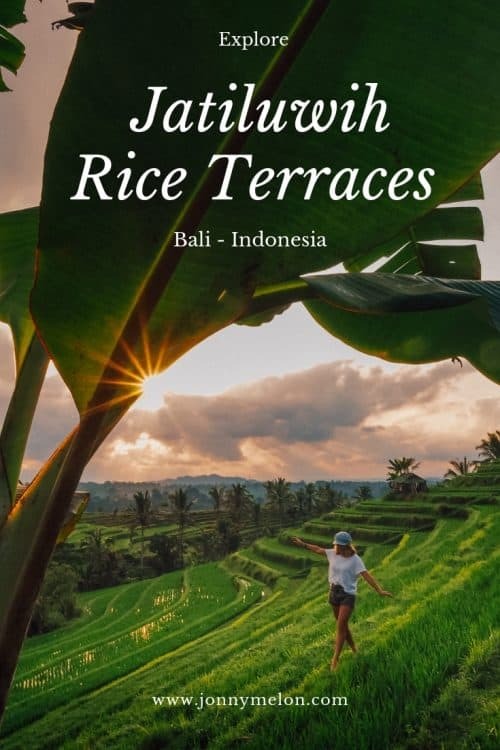 I hope you enjoyed reading this guide to Jatiluwih Rice Terraces and if you have any questions please leave a comment below.